Highlands & Islands Regional MSP, Rhoda Grant, who this year launched an educational leaflet campaign regarding the use of fireworks and the danger to animals, recently lodged a Parliamentary Question asking the Scottish Government whether it plans to make a submission to the UK Government regarding the consultation on the restriction of the sale of fireworks, and what information it has regarding the timeline of the consultation. In her written answer, the Minister for Community Safety, Ash Denham, advised that in September she wrote to the UK Minister for Small Business, Consumers and Corporate Responsibility to request an update on any actions being taken on Fireworks at Westminster. She was advised that while the Office for Product Safety and Standards are reviewing the guidance material available to consumers on the safe and responsible use of fireworks, no changes to legislation at a UK level are being considered at this time. However, Ash Denham confirmed that the Scottish Government will undertake a consultation on the use and regulations of fireworks in Scotland. This consultation will take place early next year. 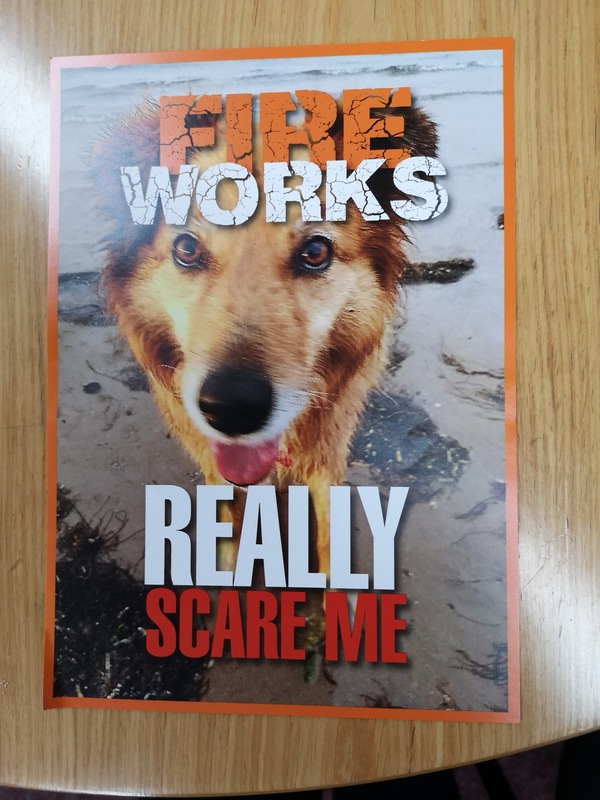 Rhoda Grant said ” Every year this issue comes to the fore during the dark winter months and every year we hear about the distress and even death caused to some animals as a result of the use of fireworks by the general public. This year I was supported by the SSPCA and I produced an educational leaflet which was distributed through Vet Practices and Pet shops as well as the SSPCA themselves, highlighting the issues. No one is wanting to spoil anyone’s fun. What I want to encourage is for the general public to attend community public fireworks events and if setting them off near their own homes to first stop and think about the consequences. For example, are their elderly or vulnerable neighbours that you should advise, to prevent scaring them with the loud bangs. Is there pets next door and if so should you tell the neighbours that you are going to set off fireworks in order that they can be prepared to comfort their pets if needs be. Rhoda concluded, If there is a Government consultation on this issue early next year, then I would urge anyone with a vested interest to make their views known. I will certainly highlight such a consultation once I become aware of it. Rhoda Grant MSP was born in Stornoway and was brought up in Wester Ross. 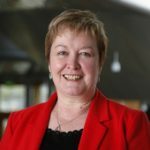 She has been a Member of the Scottish Parliament for the Highlands and Islands region from 1999-2003 and from 2007 – to present day. Rhoda currently lives in Inverness and she is the Spokesperson for Rural Economy for Scottish Labour. I have asked why has it taken so long for the Isles Minister to address the ferry issues. I seek answers to current and long term plans for Stromeferry Bypass. In the Chamber: 11th December – Opening and Closing Speeches for Fisheries Negotiations. In the Chamber: 27th November – Violence against Women. Welcome news on the introduction of ‘strep B’ testing for all pregnant women. When will the Berridale Braes scheme get started?